Awhile back our friends at Metal Tech were approached by the BBC to help them with a Toyota FJ40 they were taking on a off-road adventure from Bolivia to the Pacific Ocean. And in true Top Gear antics, it was not your average off-road adventure. Mark and LT spent time in the jungle, the desert and in the mountains of South America with Top Gear crews on a race where the BBC purchased sight unseen and not quit what they expected (they would have you believe), a Suzuki, a Range Rover and a Toyota FJ40. Than set out to drive them on 1,000 miles of hell has no mercy South American roads. 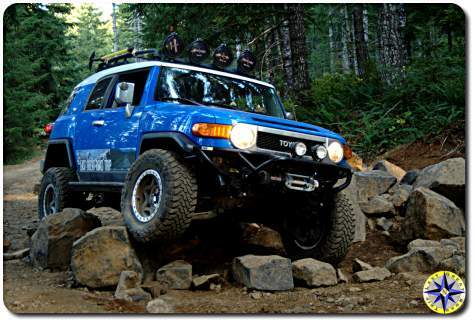 We wont spoil the ending, but see how many Metal Tech stickers and products you can spot on the Toyota FJ40 after it goes through its transformation. I laughed… I cried… This video is all about what I love in off-road adventures. Who knows… Someday the Blue Bunny may make the trek over the Andes. The great thing about going on an off-road adventure with a bunch of friends is that these days, everyone has a video camera. And thanks to You Tube everyone is a video producer and their own distribution company. Remember the black Friday Browns Camp off-road adventure? Turns out when we weren’t looking one of the guys in the group caught us going through a few obstacles in the Tillamook State Forest ORV Park. I’m usually behind the camera so it isn’t too often I get to see how I look on the trails when where out just having fun. Definately want to thank Kurt for sending us the video links. As Toyota makes a push to show the world its new 5th generation 4Runner and FJ Cruiser are tough off-road trucks, it has created a website dedicated to sharing trail information. 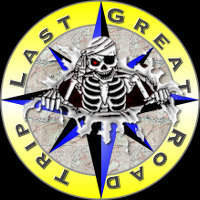 The web site is built to share GPS coordinates, directions, pictures and trail descriptions with others around the world. 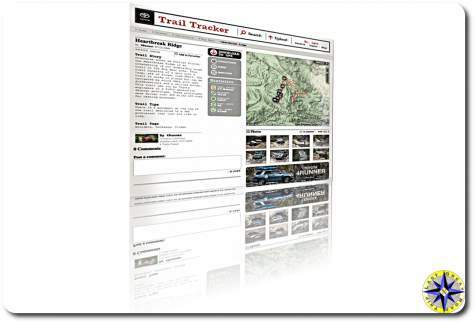 The site, Trail Tracker allows you to set up a profile and than track the trails you have wheeled by either uploading your own trail or adding those shared by others to your favorites. Toyota’s Trail Tracker has tremendous potential. Today there are only a few dozen trails logged allowing almost everyone to upload a “first” for their favorite 4×4 trail. And than there is “Aren’t you pointing out trails to the environmental groups who want to close them down?”. I don’t believe so. I actually feel this is a tool to help prevent trail closures. 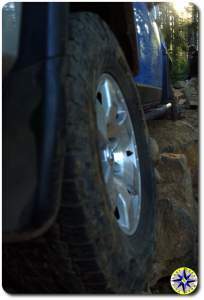 You can not change the minds of those against off-roading… We can continue to educate those who are not aware of all sides of the issue and this site can be one of the educating tool. In the end it is up to each of us to always put our best wheel forward when we are on the trail, in a public forum, or simply talking to our friends and neighbors about what we do with our rigs. The Trail Tracker is still new and it is up to our wheeling community to make it into a resource we can all use. What trail are you going to up load? UPDATE:Toyota has taken down their Trail Tracker website. 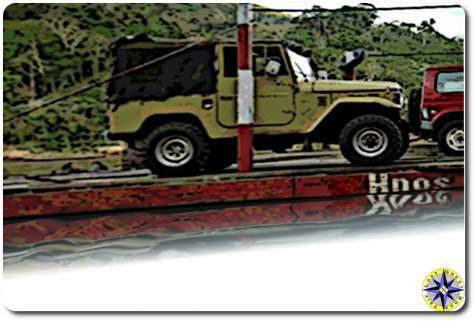 And while this site is gone we will continue to share with you great off-road resources that we find.